A year after the 2009 version of Gran Corte was named WE’s Wine of the Year, this is every bit as good, with more structure and tannins than the ultrarich ’09. This 50-50 blend of Cabernet Sauvignon and Malbec is dense, with marzipan and blackberry aromas. 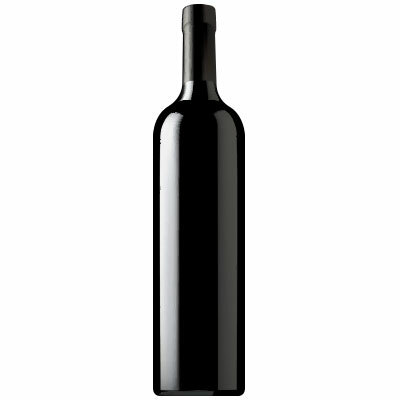 It’s just creamy enough on the palate, where intense blackberry, black currant, toast and spice flavors hold court. A firm, driven finish with buttery, toasted richness and dry spice flavors is sensational. Drink through 2018. Paul Hobbs Wines. Editors’ Choice Award.